Welcome to Grove City, OH, a suburban small town situated about 10 miles southwest of downtown Columbus. 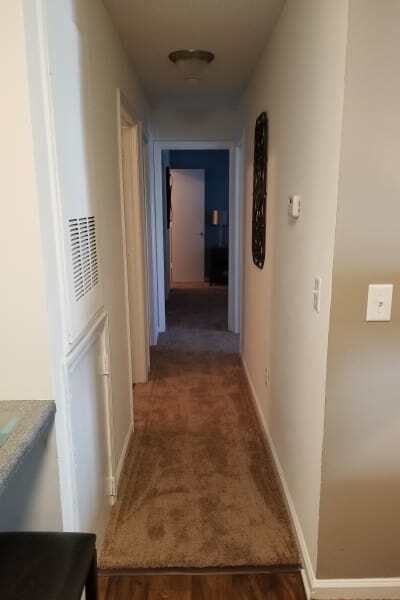 At Gateway Lakes Apartments, we pride ourselves on providing residents with the charm and comfort of a small town, all while being on the outskirts of a big city rich with metropolitan conveniences and attractions. Here in Grove City, residents enjoy access to a number of local and national retailers, which makes holiday shopping or quick trips to stock up on essentials a breeze. Dine at local restaurants and cafes, or shop at conveniently located supermarkets and grocery stores and whip up a meal at home. We’re located near the intersection of I-71 and I-270, which places you only a short drive from the urban attractions found in Columbus. 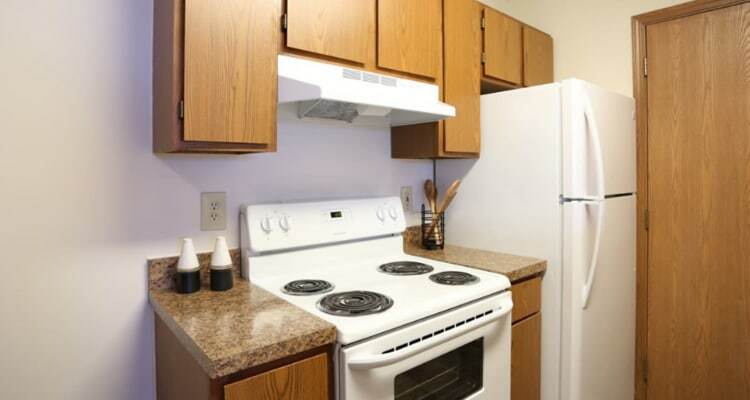 In addition to great shopping and dining, residents at Gateway Lakes Apartments enjoy the options for recreation and entertainment in Grove City, OH. Recreational opportunities abound, with a variety of parks, athletic fields, and golf courses nearby. Catch a film on the big outdoor screen at South Drive-In Theater, which doubles as a flea market in the daylight hours. AMC Grove City 14 plays all the latest blockbusters and is just moments from home. Looking to do a little shopping? Head over to the Shoppes of Grove City or Buckeye Grove Shopping Center. Discover a variety of ways to enjoy recreation and entertainment when you call Gateway Lakes Apartments home. Get to know the neighborhood by scheduling a personal tour of our Grove City apartments south of Columbus.